God of the armies of Israel is a name that King David gave to God when he was about to fight Goliath. 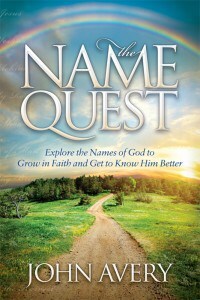 The name occurs in parallel with one of the best known names of God, the Lord of hosts. Both names of God have military roots. 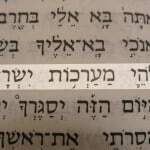 The word ma‘arkhot speaks of orderly rows like ranks of soldiers. 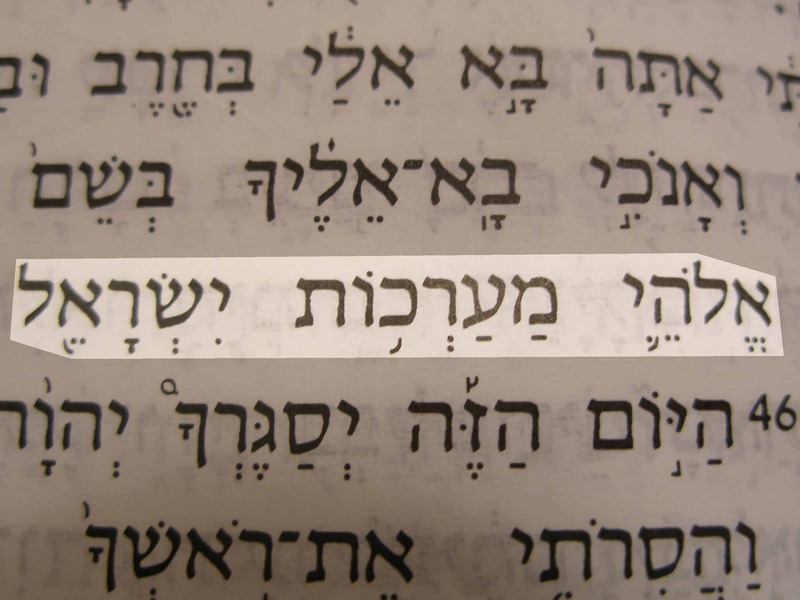 God of the armies of Israel (’Elohei ma’arkhot Yisra’el) in the Hebrew text of 1 Samuel 17:45.